Which are the Most Important Rooms in a House to Stage? 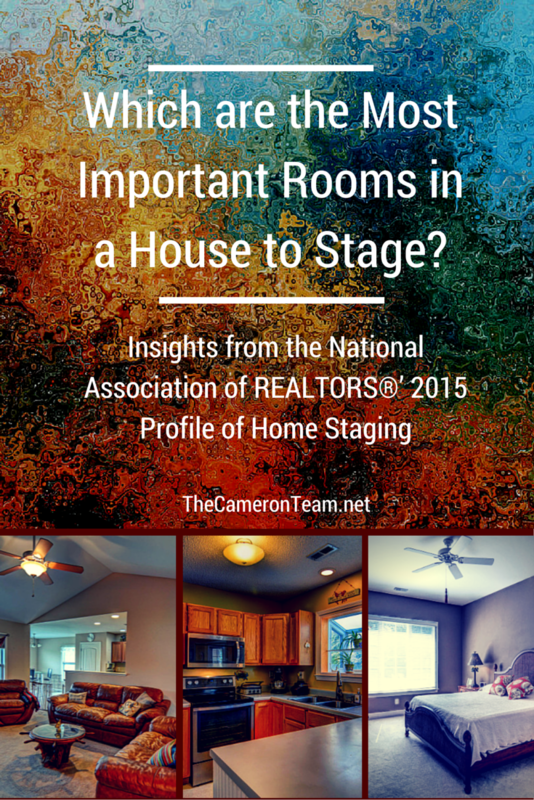 In the National Association of Realtors® (NAR) recent report, 2015 Profile of Home Staging, over 2,000 real estate buyers’ agents were surveyed to discover the impact of home staging. Of those agents, 49% believed that staging had an impact on the decisions made by their buyers, 47% believed that staging sometimes had an impact, and the rest believed staging had no impact at all. 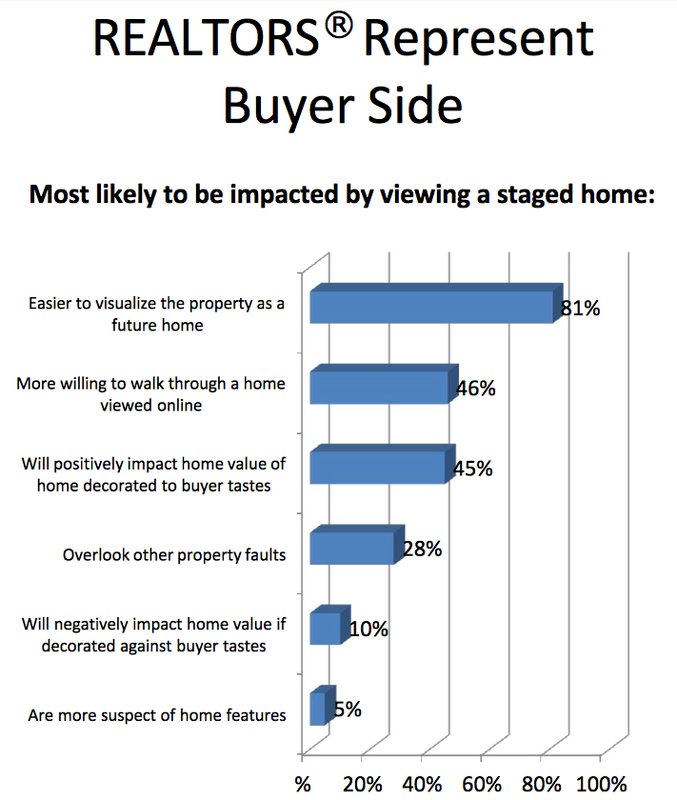 37% of the buyers’ agents surveyed believed that staging helped increase the purchase amount buyers were willing to offer by 1%-5%. 22% of the agents believed it increased that amount 6%-10%. 8% believed it was closer to 10%-15%. The rest believed it had no impact. 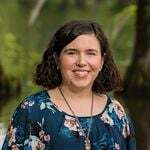 If you are in need of a stager in the Greater Wilmington area, give us a call or send us a message through our Contact page. We know a few good ones and are happy to pass along their contact info!